A British industrialist and a friend from M, Robert King, are killed during a bombing of the M16 headquarters. M commands James Bond to take care of the late Kind’s daughter Elektra yet she has other plans. 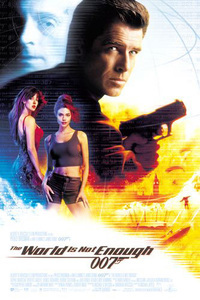 The 19th film from the Legendary James Bond series starring Pierce Brosnan as a British super agent.